Play safely, learn safely, be safe! 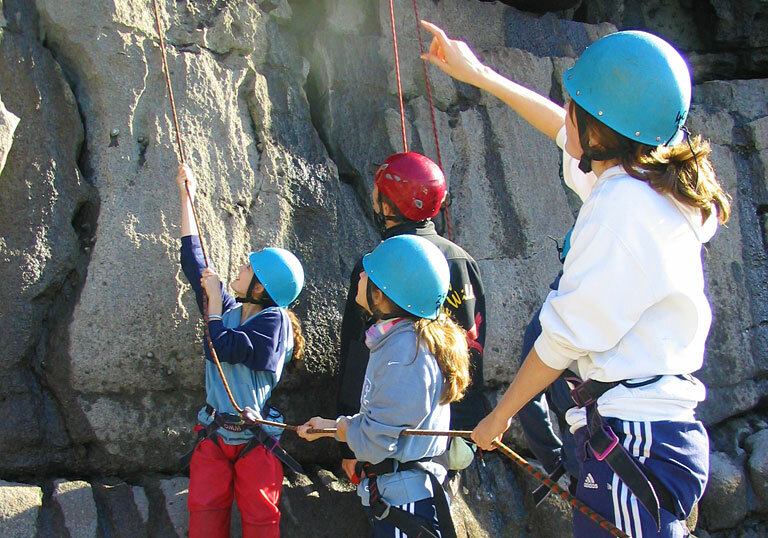 To conform with the Adventure Activities Licensing Regulations 1996 laid down in the Activity Centres (Young Persons’ Safety) Act 1995 we are required to conform to high safety standards and as such have a written set of guidelines and procedures to cover all aspects of our courses. We have an Adventure Activities Licensing Authority Licence (Reg. No: L3302/R1140) and Wales Tourist Board accreditation as an activity provider. We are also members of the Institute for Outdoor Learning and the Brecon Beacons National Park Outdoor Charter Group Member. All our instructors have the necessary qualifications, experience, local knowledge, personal qualities and communication skills to ensure the safety of participants. Although safety is of paramount importance it is managed in such a way that it does not stifle the children’s enjoyment of the activities. We have an exemplary safety record which we are proud of. We are continually striving to maintain and improve our own high standards in this respect. We have comprehensive safety guidelines for each activity offered which you are free to view at any time. Examples of these are also set out in the Teacher Information section of this web site. Copies of our licence and insurance certificate can be provided on request. The key points are that only fully qualified staff run activity sessions. First aid and emergency equipment appropriate to that activity is always carried. Full accident and emergency procedures are in place and all instructors are aware of these procedures. All equipment is well maintained and suitable for the activity in which it is used. Full liability insurance is held with £5,000,000 public liability cover.